As we all know the Africa Magic Viewers Choice Awards (AMVCA) is on Saturday! I don’t know if you are excited as I am. Last year was awesome fashion wise. It was like a competition as everybody looked smoking hot! 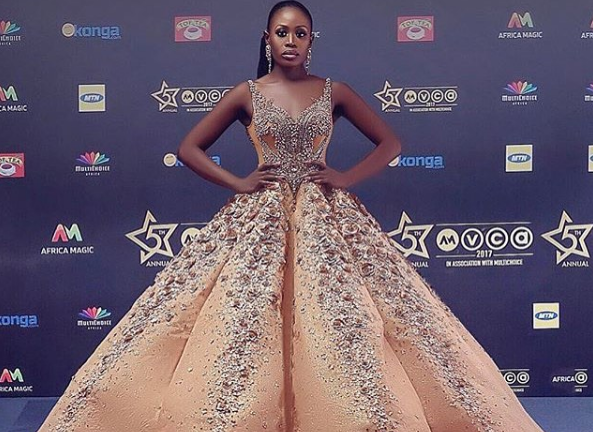 Thursdays are for throwbacks so I am going to be showing you some of our favourite looks at AMVCA so far. As we await AMVCA 2018 that would be holding on Saturday 1st September, 2018 let us take you through the fashion book of AMVCA so far. Check below for more pictures.